The gauge represents a basket of 116 high-end goods and services, 20 percent of which are imported. 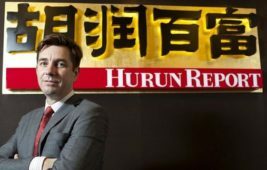 It is the 11th of this kind issued by HuRun research institute, which tracks changes among China’s high-net-worth individuals. The index compares the price level from June 2016 to June 2017, while noting that the LCPI rose by 3.6 percent so far this year, outpacing a 1.5 percent increase in CPI. 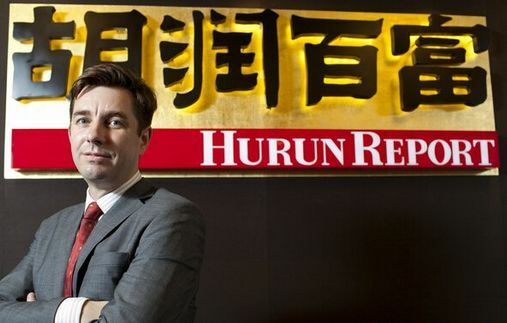 “What impresses me most this year is the increase in property prices, baijiu (a Chinese alcohol), and Tesla cars, which drive the general luxury consumer price up,” said Rupert Hoogewerf, chairman and chief researcher of the institute. Of the 11 categories measured by HuRun, luxury housing price led the upward trend, up 16.6 percent from the previous year. And baijiu recorded huge price surge, with Wuliangye, one of China’s most famous high-end Baijiu brands, rising as high as 30.5 percent. The LCPI report attributed more expensive luxury houses and imports to the depreciation of yuan, as many foreign currencies became stronger, with exchange rate of US dollar against renminbi up 3.6 percent year-on-year as of June 9. Gold and diamond maintained momentum, up 9.6 percent and 3.3 percent respectively. And Tesla electric cars increased by 4.5 percent, thank to favorable policies in China to support electric car development, the report noted. However, wedding and healthcare markets witnessed a decline for the first time, dropping 3.6 percent and 3.5 percent respectively.